The struggling steelmaker said the sale includes several South Yorkshire-based assets, including electric arc steelworks and bar mill at Rotherham, steel-purifying facility in Stocksbridge and a mill in Brinsworth. 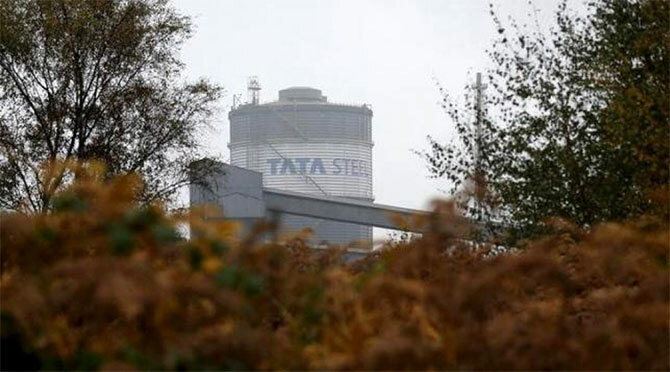 Tata Steel UK on Tuesday announced that it has completed sale of its speciality steel business to Liberty House Group for pound 100. Besides, it covers service centres in Bolton and Wednesbury, UK, and Suzhou and Xi'an, China, the company said in a statement. The speciality steel business directly employs nearly 1,700 people making steel for aerospace, automotive and oil and gas industries. Tata Steel UK CEO Bimlendra Jha said that in the last couple of years, Tata Steel has been undertaking a transformation plan at the speciality steel division. It included investment in the state-of-the-art vacuum induction melting furnace to ensure the business has a sustainable future, he added. The company said it had recently completed consultation with its employees on proposals to structurally reduce risks in its wider UK business. Discussions are also on with the British steel pension scheme trustees and pension regulator to develop a structural solution for its UK pension scheme in coming months, the company added. For the UK strip product business, the company said it continues the process of transformation that is essential to create a viable future. Tata Steel's strip product business will continue to employ almost 8,500 people in the UK, manufacturing products for sectors like automotive and construction industries. Tata Steel has invested 1.5 billion pound in its UK business since acquiring Corus in 2007. These include improvement of manufacturing capability for production of premium steels in Shotton, Llanwern, Trostre, and Orb in Newport as well as environmental schemes for Port Talbot's power plant. In February, the global steel giant had inked a pact to sell its speciality steel business. The completion of the transaction was subject to regulatory clearances, the company had said then. It had also said the parties would be working to complete consultation with employees and transfer of supplier and customer contracts. 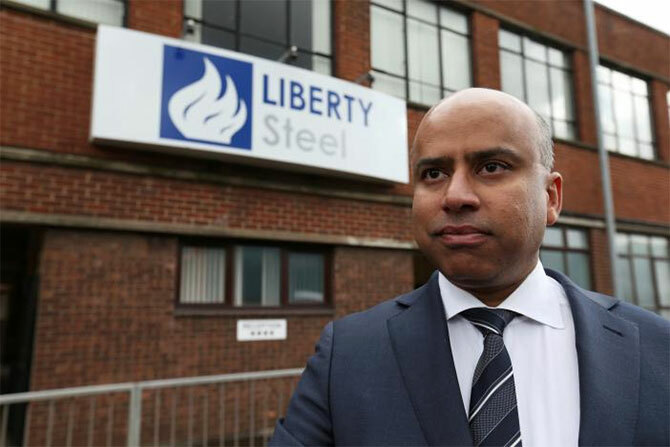 Britain's Indian-origin steel tycoon Sanjeev Gupta announced 300 new jobs and multi-million-pound investments in a steel division formerly owned by Tata Steel. Besides plans to create new jobs, the move protects at least 1,700 existing jobs at three major sites at Rotherham, Stocksbridge and Brinsworth in South Yorkshire, smaller sites in Bolton, Lancashire and Wednesbury in the West Midlands and two distribution centres in China. The acquisition will make Liberty one of the largest steel and engineering employers in the UK, with over 4,500 workers. "The Speciality Steels business is a global leader in its field, with a highly-skilled and well-motivated workforce and we are eager to invest so it can grow and achieve its full potential. Today marks a step change for the Liberty House Group because we are taking on strategically important capacity that will drive expansion in the years ahead," Gupta said.